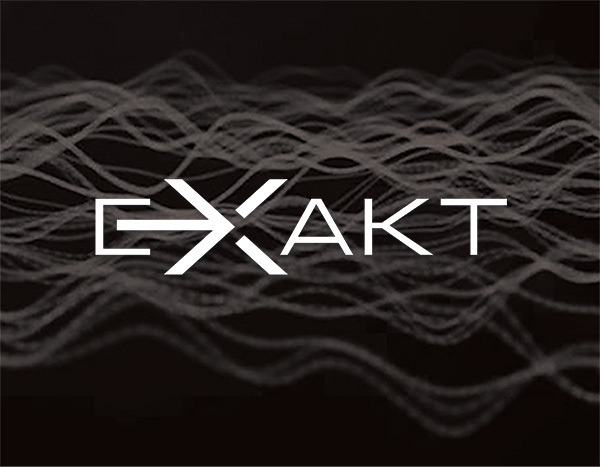 Linn Akurate Exakt DSM & Exakt Akubarik Speakers. Complete System. 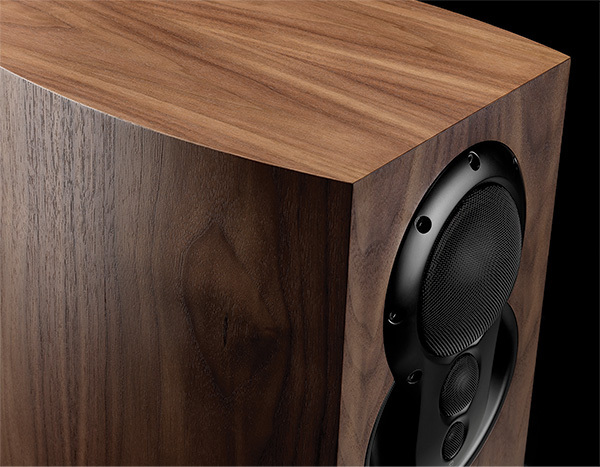 Combining a performance that will grab your attention with looks that won't dominate your living space, Akubarik will reignite your passion for music. 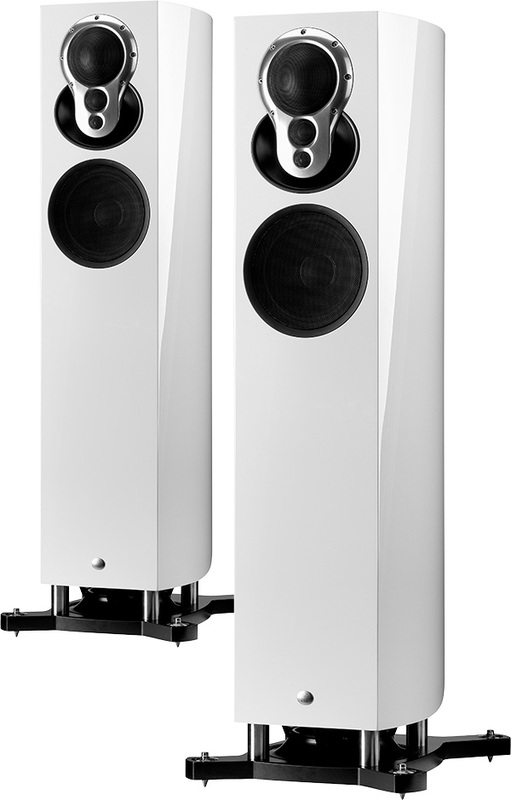 Behind the elegant curves of the Akubarik speakers are a host of powerful technologies derived from our flagship Klimax system, plus a few tricks of their own. 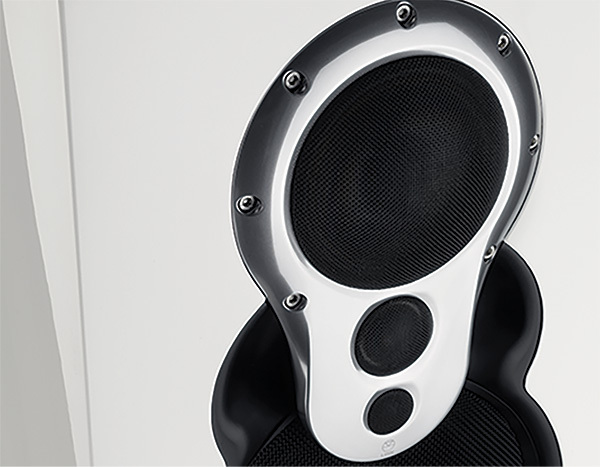 The Akubarik's bass system fires deep, powerful and controlled bass while the 3K driver array ensures stunning clarity from mid and high frequencies. Integrated technologies work together to complete the package. 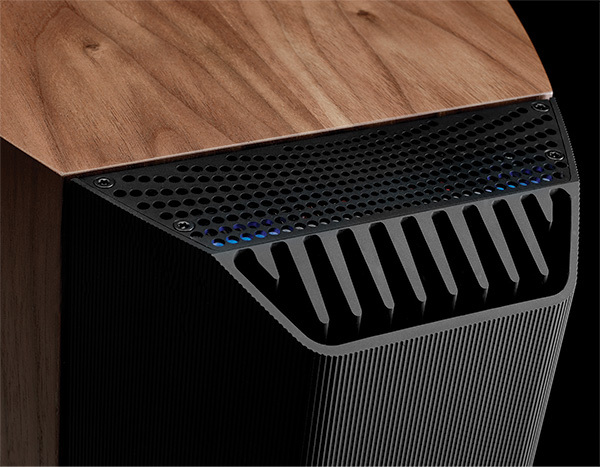 Linn's innovative integrated speakers have power and intelligence built-in. 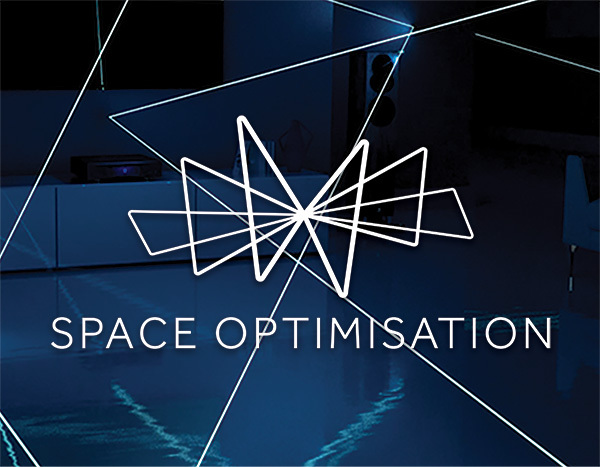 A specially designed module, suspension-mounted on the back of each speaker, houses the best of our in-house technologies to optimise performance and give you a deeper insight into your music..
And while every room has its own effect on your music, Akubarik utilises our patented Space Optimisation technology to optimise performance based on the acoustic properties of your room and your desired speaker placement. 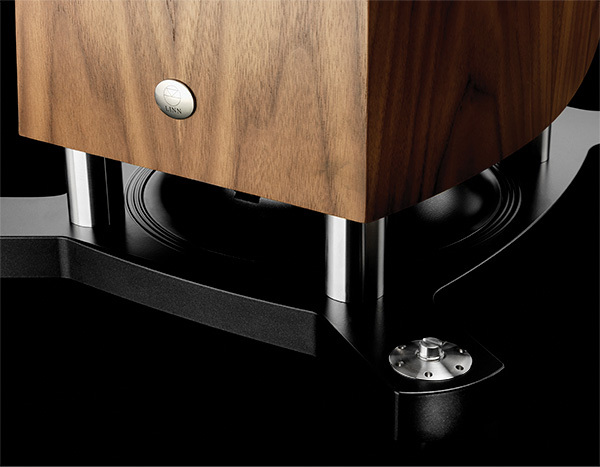 Now you don't need lots of hi-fi separates to make great sound.